1. 3.5mm aux cable, the cables lie flat and resist kinking, resulting in a cleaner, more organized installation no matter where you use them. 2. gold-plated the stereo-mini connectors maximize conductivity to minimize signal loss. 3. 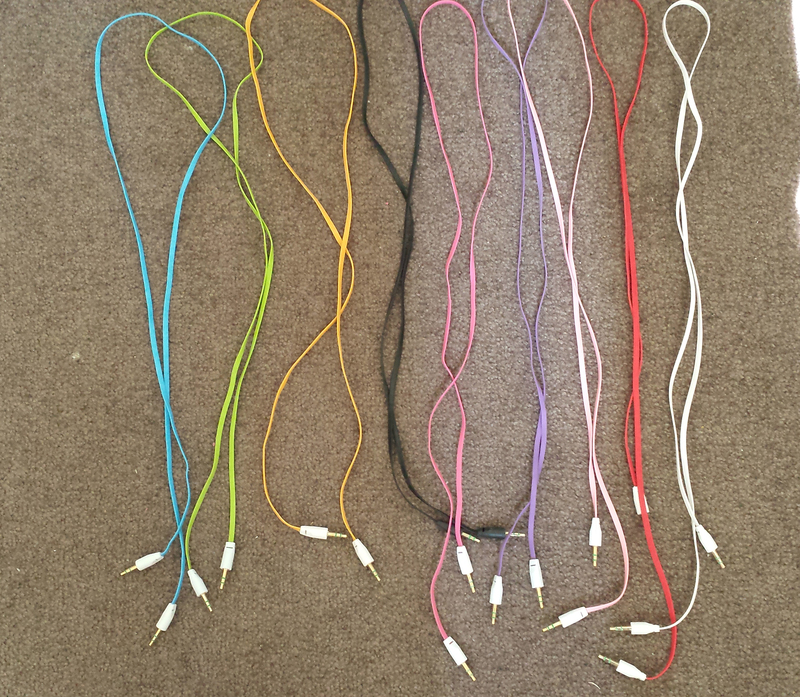 This AUX cable is available in red,orange,pink,white,blue and yellow, ready to coordinate with any auto installation or home interior.